1. Add Rs. 8,999 to your Amazon wallet here and apply code 5PCOFFGC (valid till 28th Oct.). 2. Now goto amazon and buy Coolpad during flash sale and pay using amazon wallet (It’s 100% safe). 3. Use this extension to autobuy Coolpad in sale (recommended) . Coolpad, a Chinese smartphone manufacturer launched its Note 3 smartphone at a price of Rs 8,999. Coolpad Note 3 is only available on Amazon.in through Flash Sale. The smartphone crossed over 5,00,000 registrations just in 2 days and sold 15,000 units of Note 3 smartphone in just 5 minutes during sale on October 20. Register here for next flash sale on October 27 at 2 PM. Coolpad Note 3 comes with 5.5 HD display and runs Android 5.1 with its custom Cool UI. It is powered by MediaTek MT6753 CPU with 3GB RAM and 16GB internal memory which can be expanded up to 64 GB microSD card. 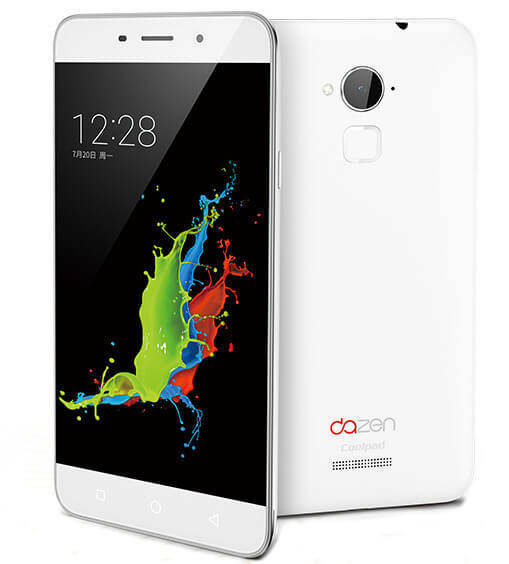 The device offers 13 MP rear camera with LED flash and 5 MP front facing camera. It comes with 4G connectivity and dual sim Slots. Coolpad Note 3 is available in black and white colour options. Coolpad Note 3 houses fingerprint scanner on the back which can be also used for making secured payments. Coolpad Note 3 is powered by 3000 mAh battery. The important thing to notice is that, this is the only smartphone under 10,000 Rs which offers 3 GB RAM and fingerprint sensor on the back. 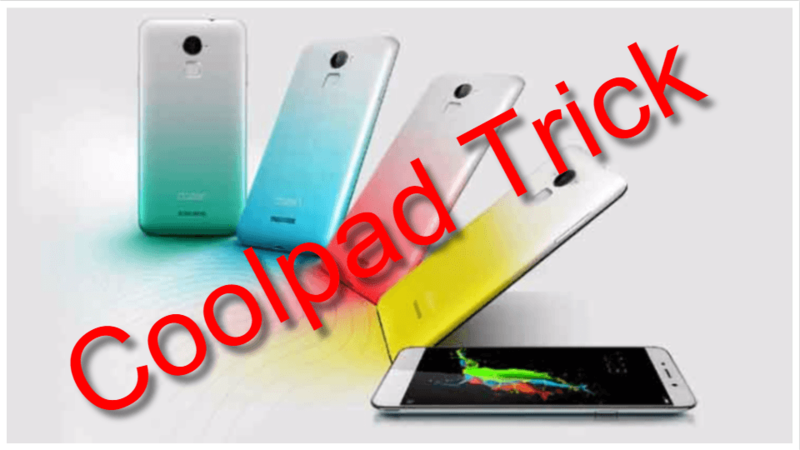 One simple step, Download Flipshope Chrome Extension , which will Auto buy and Auto Checkout Coolpad Note 3 for you at the time of flash sale without any problem. So even if you are busy or out of town, it will buy Coolpad Note 3 in sale for you. Watch this video to know how does auto buy/checkout works. Flipshope: An extension that provide coupons, discounted e-Gift vouchers, deals, price comparison and price graph which will help you to buy perfect product at perfect time and at lowest price and help to save your money on shopping. Also you can compare your product on 50+ site at once and buy at least price save your money. So, don’t wait download the extension now. Next flash sale is on 27th Oct. at 2 PM on Amazon.in .